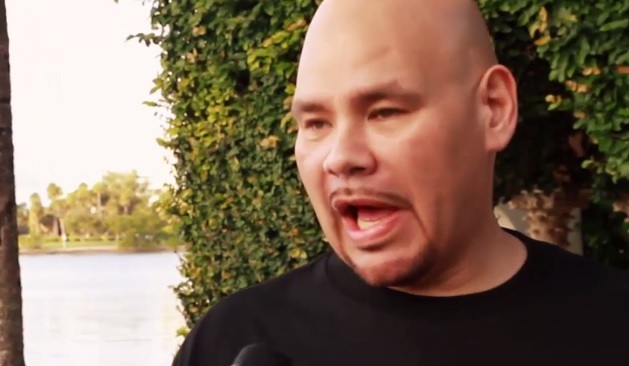 Fat Joe links up with Revolt TV to speak on what life was like in prison for him and how he was able to adapt. Interestingly enough, Joe mentions that he was locked away where he didn’t even have access to see or feel the sun. The New York emcee also opened up about what it was like to surprise his daughter with his early homecoming just before Thanksgiving and much more. This entry was posted in Interview, Video and tagged Fat Joe, hip hop, Interview, jail, prison, rap, revolt tv, tax evasion. Bookmark the permalink.